Diane and Buil Cruise Information from Passengers. 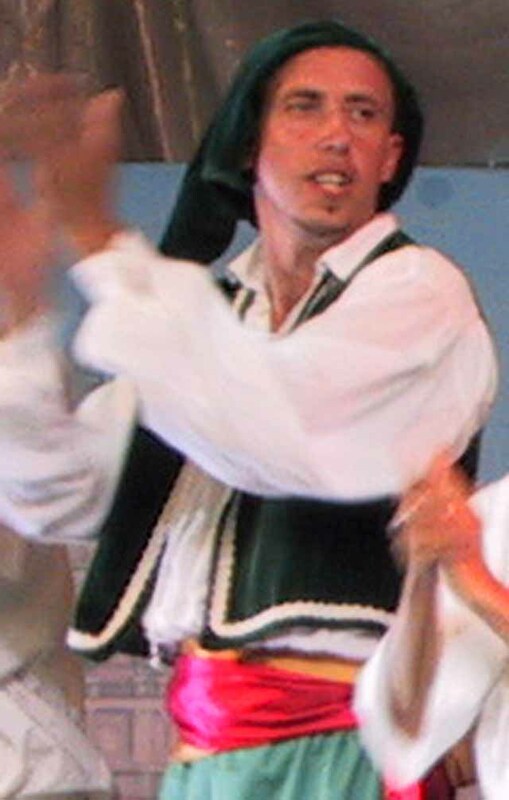 Extensive information gathered from others and our own experiences on our MSC Lirica 1/26/2004 11-night Panama Canal (our 19th cruise and 1st time on MSC). We are covering this cruise in much more detail than in the past, due to the lack of MSC awareness, though we will probably cover upcoming cruises in increasingly more detail. The service (esp. 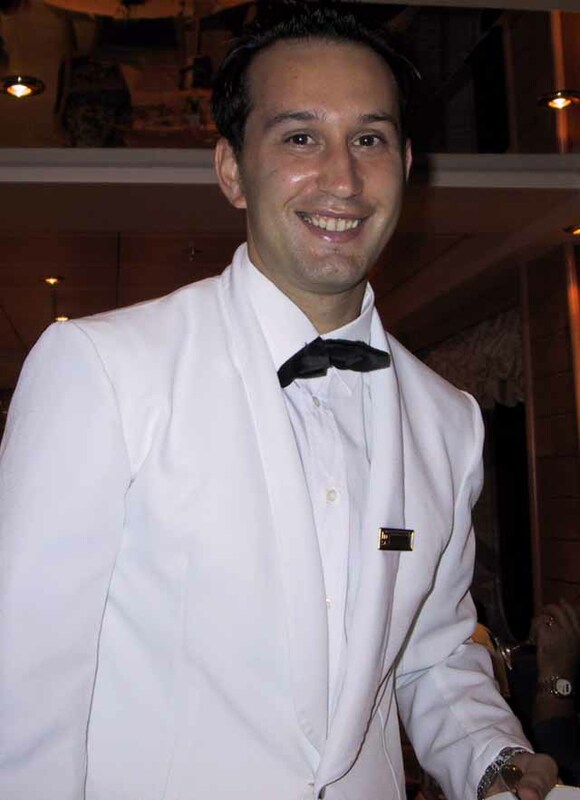 waiter Sebastiano, Outstanding), pasta, the music, the ports (first time for Cartagena, San Blas, Puerto Limon, & an all inclusive in Jamaica), & three individuals on the animation team (Marzia, Rodrigo, & Piter), made our cruise & we really enjoyed it. However, Lirica has many problems to remedy, though some were being corrected while we were on the ship. Of course, this was Lirica's first Panama Canal itinerary. More than half of those with which we talked, were not happy & said they would not return to MSC (including some who had enjoyed the Melody). MSC has made a number of changes since our cruise. Note, any of this info could be changed from what we experience. Much of the information below will be presented in a Photogallery format. Happy Cruising. E-mail is appreciated, for any reason and especially to help correct anything we may misrepresent. We are not affiliated with MSC Cruise Line in any way. We do have Google Ads and Book Ads. This is a personal website.